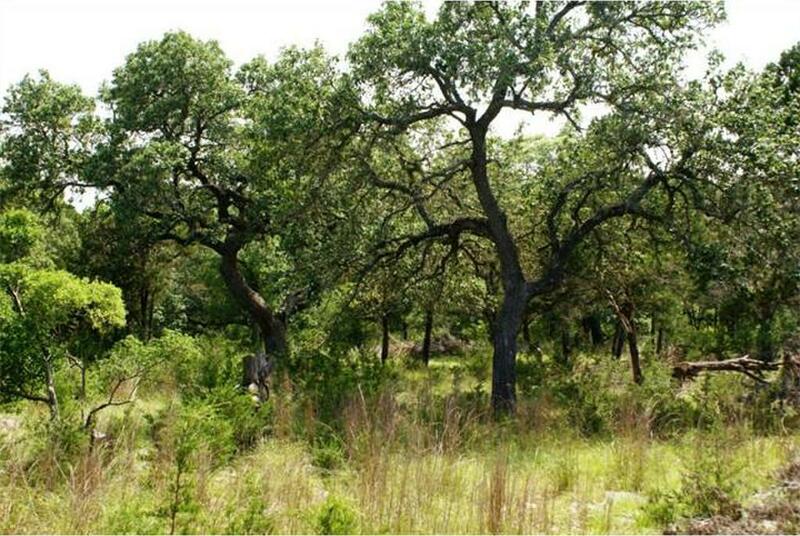 Located just outside of Austin along RM 1826, Bear Creek Estates is a quiet neighborhood with a rural feel. Homes rest among the gently rolling hills on acreage properties covered with mature trees. Every home in Bear Creek Estates is a custom design built between the 1980s and early 2000s. Many homes feature barns, guesthouses and other detached buildings on their land. Bear Creek Estates is an equestrian community, so it’s not uncommon to see residents riding horses or keeping other animals on their property. Although homes here have Austin addresses, children attend Dripping Springs ISD schools. Residents can take advantage of amenities in both Austin and Dripping Springs thanks to the neighborhood’s central location. Visit the Dripping Springs Chamber of Commerce.